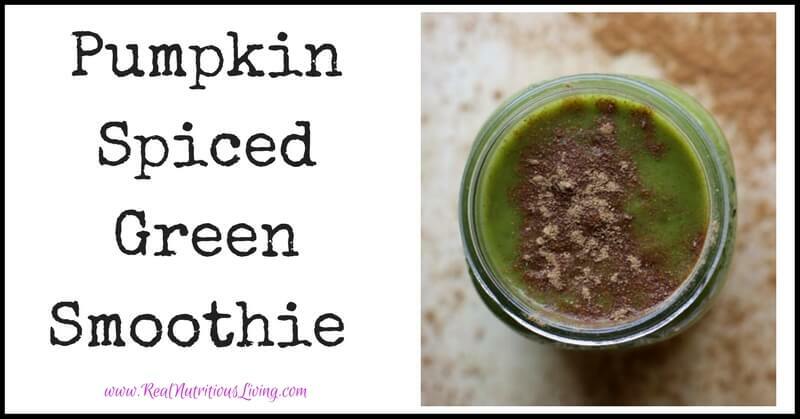 If you’re looking for a new way to spruce up your green smoothies and make your pumpkin spiced smoothies healthier with an extra dose of veggies and fiber, then combine the two and you have my delicious Pumpkin Spiced Green Smoothie. 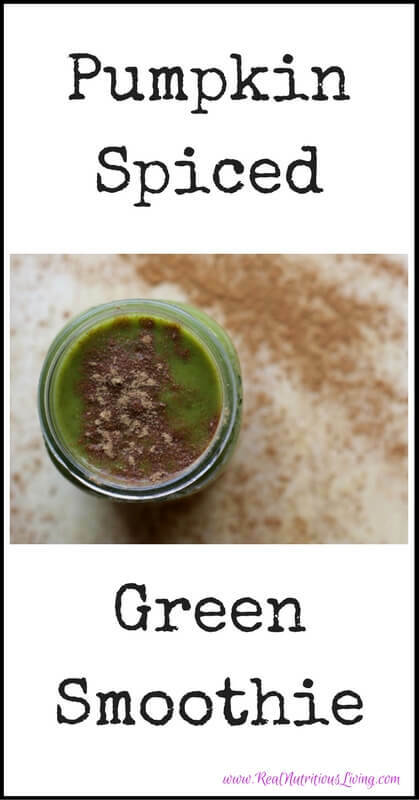 Not only is it a fun seasonal drink, but a great way to sneak in more vegetables. 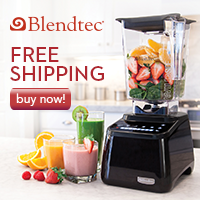 Mix and blend all ingredients and enjoy! 3-4 dates make this perfect. Raw honey or stevia can also be used. Sometimes, I like to add some raw cacao or cocoa powder and cacao nibs for a chocolaty delight! Have fun with this. Switch up the base and even try seasonal butternut or acorn squash as well as sweet potato puree!! !